159 Seiten, kartoniert, Chlubna, 1996. The chess study is a reflection of the beauty inherent in the Royal Game, and offers its adherents a rare artistic experience. 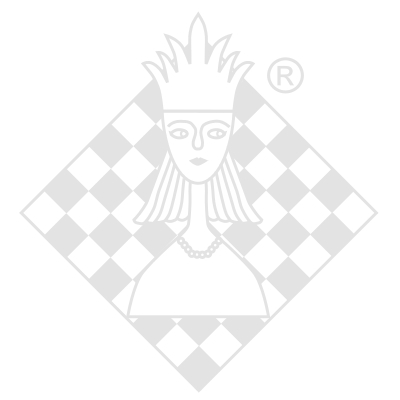 Furthermore, solving chess studies is an instructive and rewarding way for players of all levels to improve their understanding, orientation and creative power, especially in the final stages of the game. This book comprises 222 selected chess studies by the best Israeli study composers of all time, and the diagrams are accompanied by full solutions and detailed explanations.